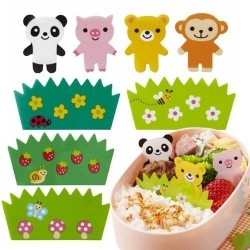 Dress your Rice ball up with fun cute wraps that help keep your rice ball from falling apart. 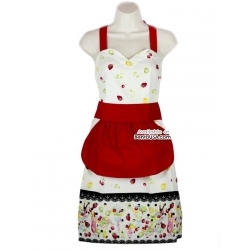 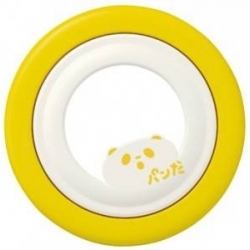 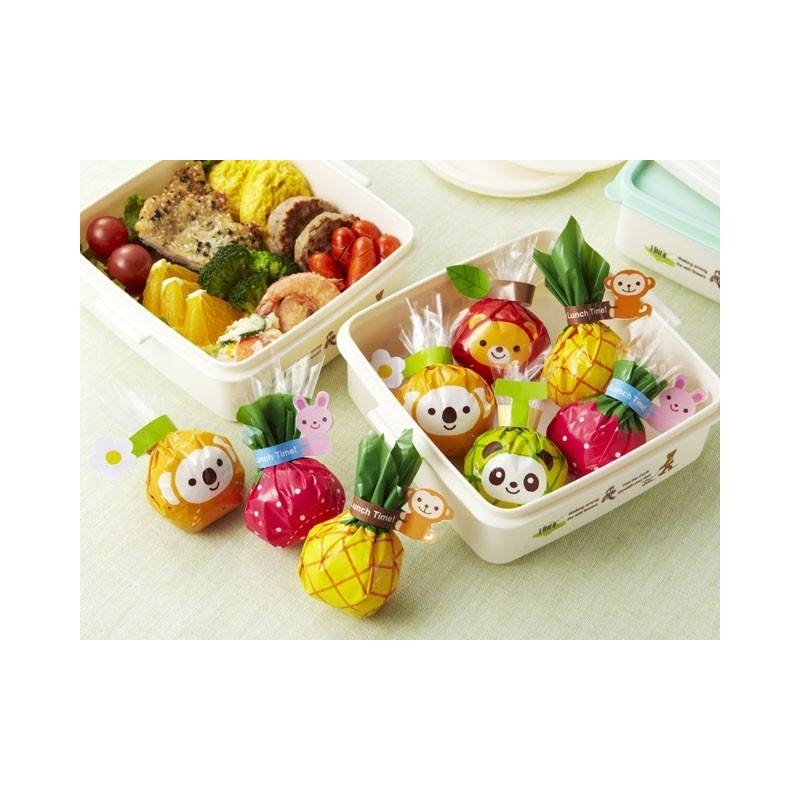 Not only you can uses rice but you can put round frute or other round food that you want to dress up. 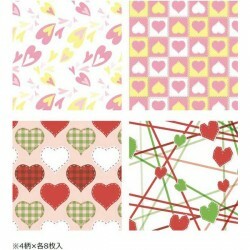 This set comes with 15 sheets with a total of 5 designs 3 sheets each, with a cute little twist tie to go with it. 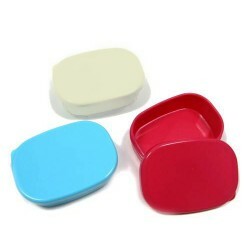 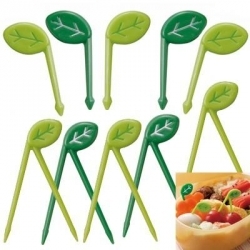 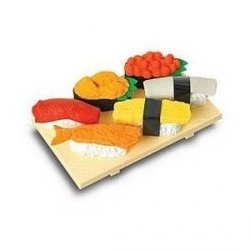 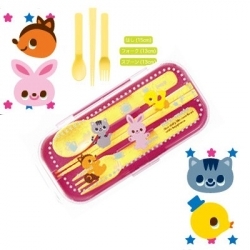 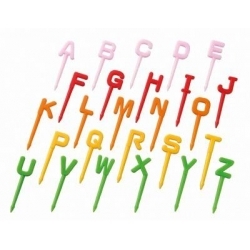 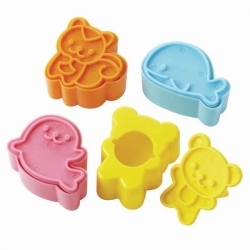 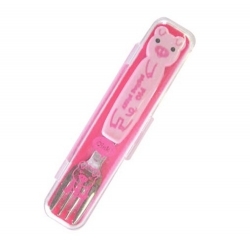 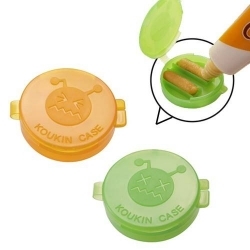 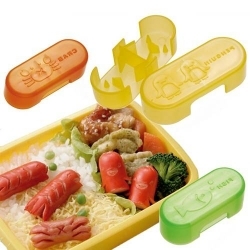 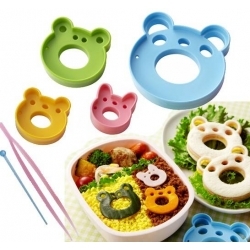 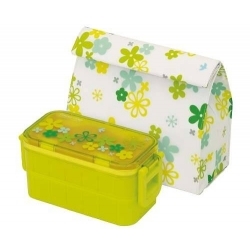 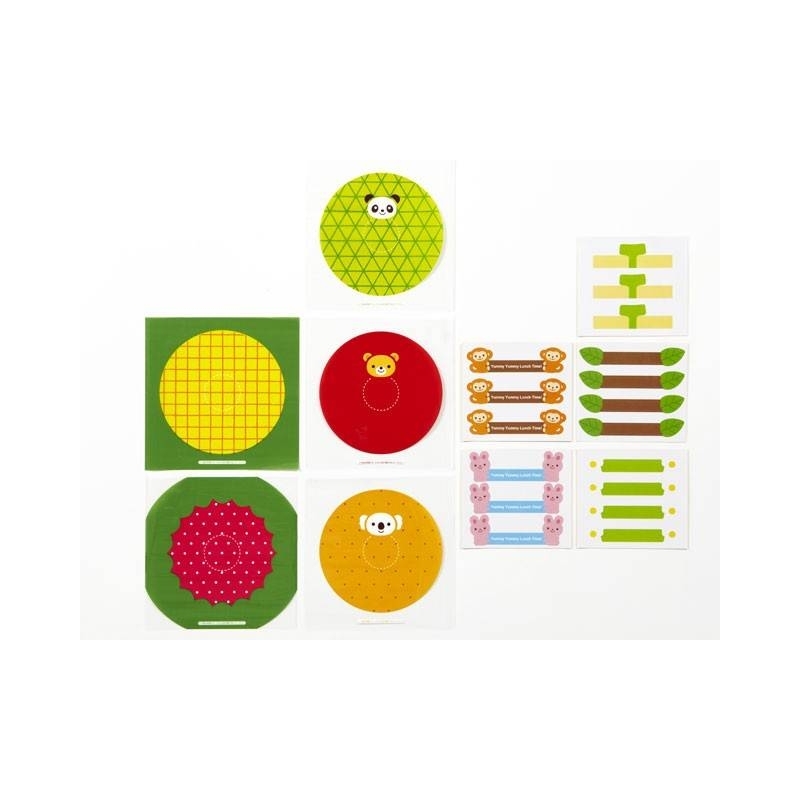 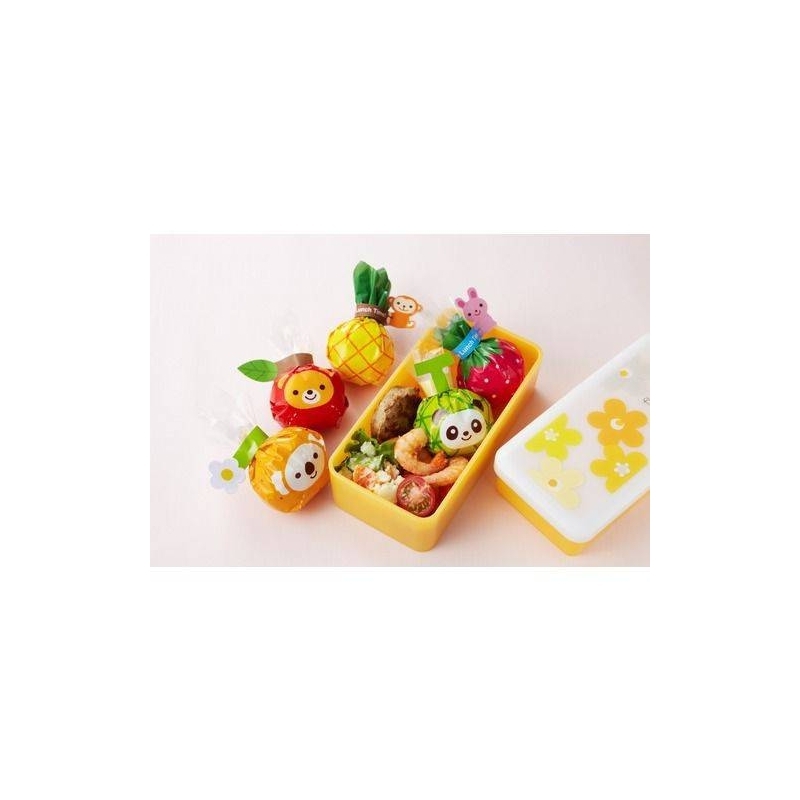 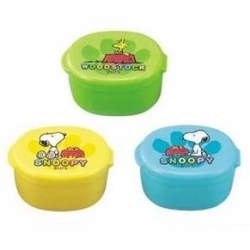 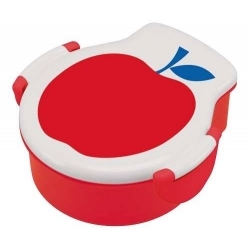 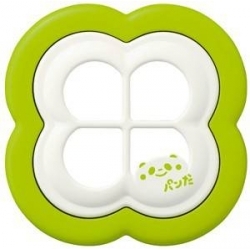 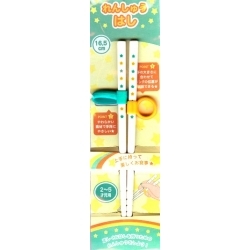 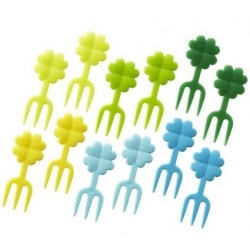 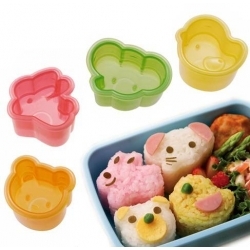 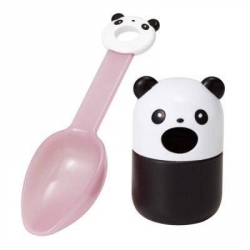 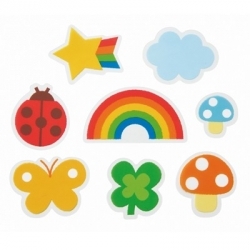 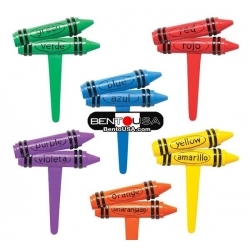 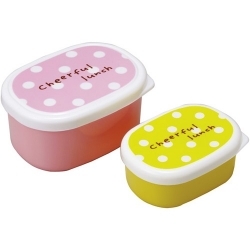 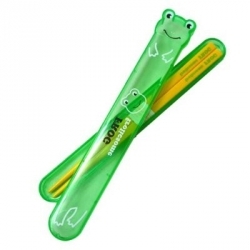 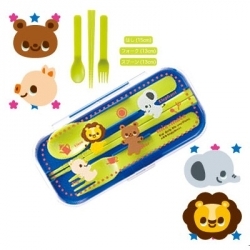 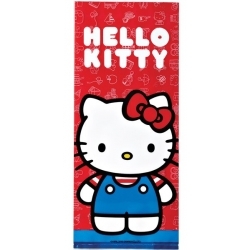 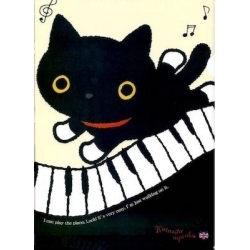 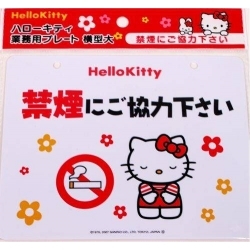 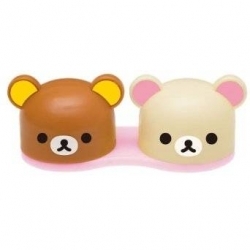 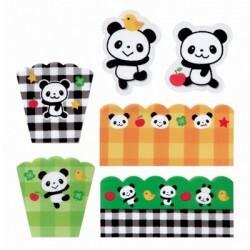 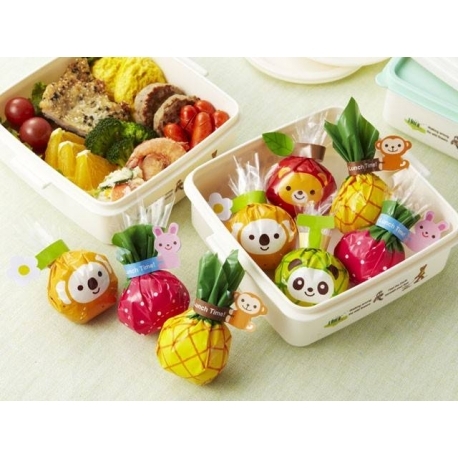 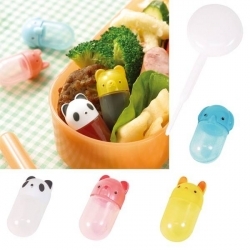 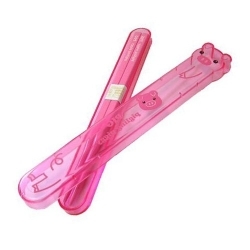 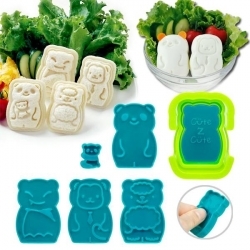 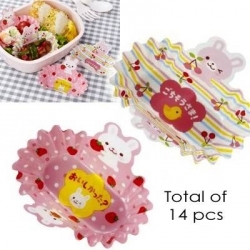 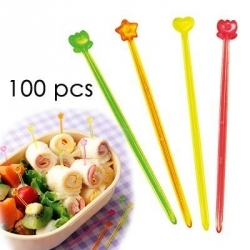 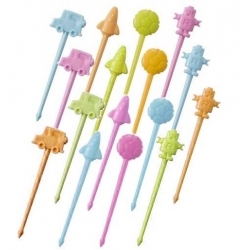 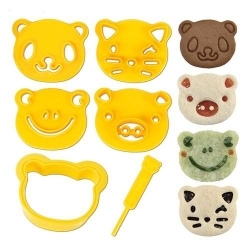 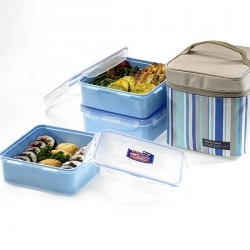 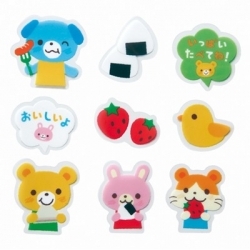 This set is sure to make any plan round food become a fun center of your bento box.